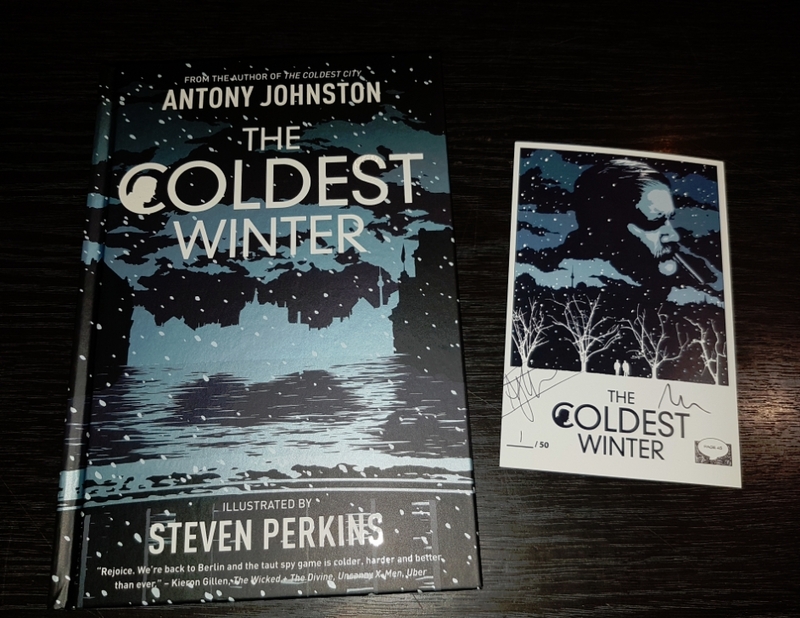 Writer, Anthony Johnston, and artist, Steven Perkins, return to the Cold War-Era Berlin for this prequel to The Coldest City. After a string of botched assignments for M16 in Berlin, David Perceval is being sent home. 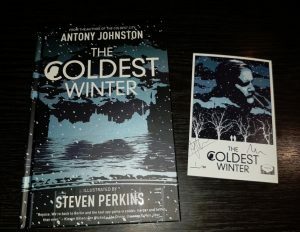 Even his final mission before leaving - the defection of a Soviet scientist - goes badly wrong, as the coldest winter for 30 years descend s on Europe.